The Golden Spartan started out like most great ideas. Humbly, but full of passion, drive and hard work. 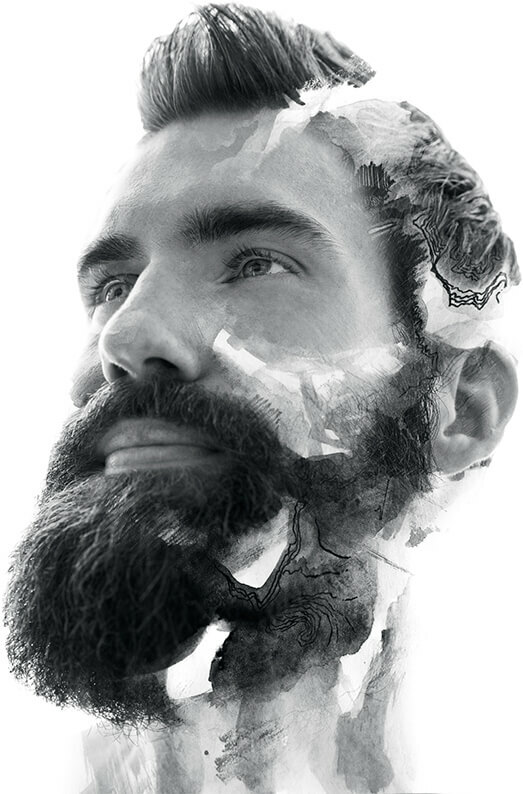 The first product portfolio featured four premium beard oils. 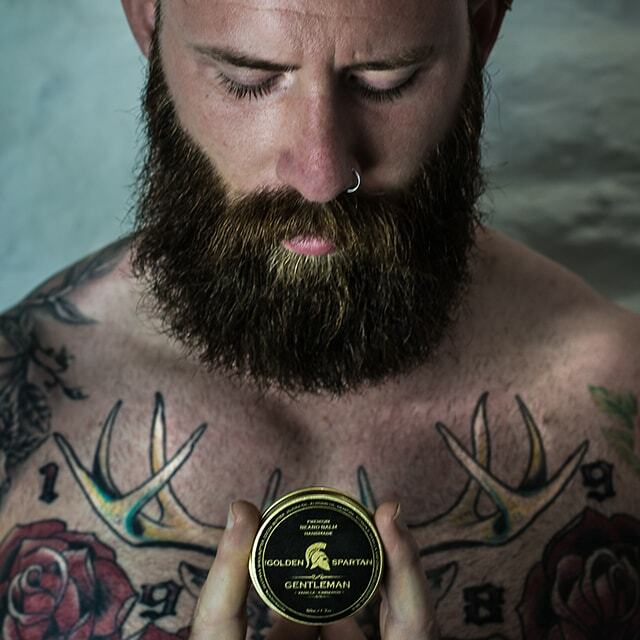 With a lot of belief and love in the work we do, our current portfolio boasts an amazing range of 50 products for your beard, hair, body and tattoos! We are constantly growing and diversifying our product range with the simple goal of providing all the specially formulated grooming and hygiene products men need. The Golden Spartan uses only the highest quality natural ingredients. We do not use sulfates, parabens, mineral oils or other synthetic and harmful ingredients. All our beard oils, balms, soaps, shampoos and other products are handmade in small batches with great care. We view ourselves as a community and a movement, rather than just another large scale, high production company. Our customers are valued members of our community, not a source of income. We are a family run business of genuine enthusiasts who love nothing more than taking care of your beard, hair and tattoos. We pride ourselves in being authentic and unique. This goes for everything we do. From crafting our recipes, the production process, design, packaging and communicating with our customers. Our customers’ needs come first and their satisfaction is our greatest reward. Our quality is recognized on the domestic, regional and international market. With exports to Switzerland, Netherlands, Germany, France, Canada, Montenegro, Bosnia & Hercegovina and many other countries, we have gained the trust of customers and influential barbers worldwide. But why beleive us, if you haven't tried our products yourself? 100% customer satisfaction paints the best picture about our company!